We are co-hosting a fundraising event with Ballard Coop Preschool. October 30th from 5:30—8:30 at Lagunitas Brewing Co. Tap Room. 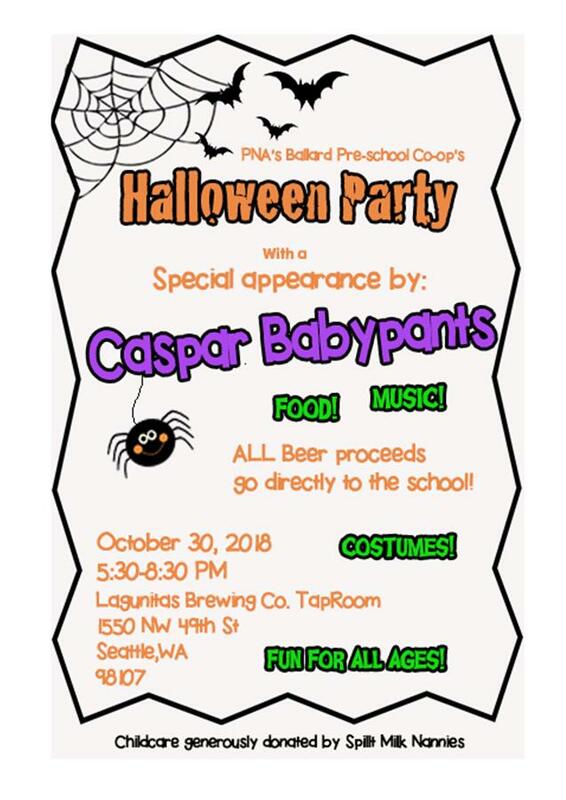 Enjoy a performance by Caspar Babypants and a pint! This is an all-ages event. Invite your friends!